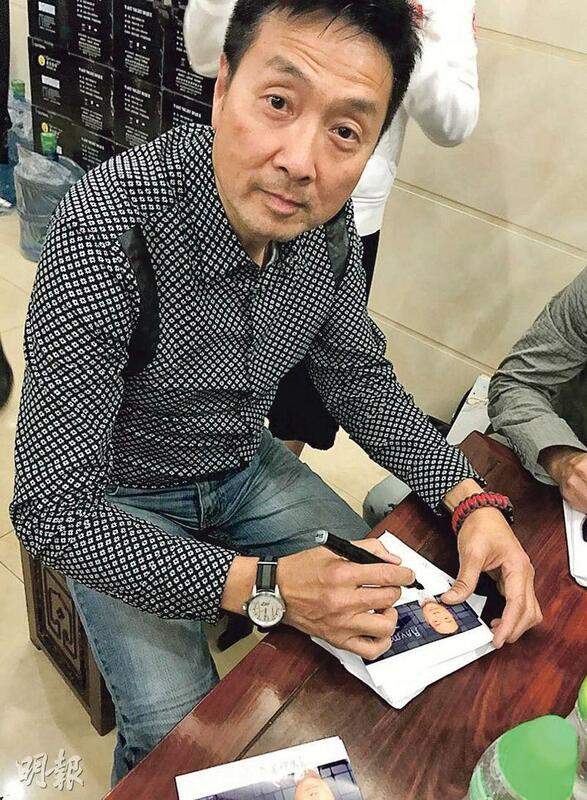 Raymond Tsang played Sheren Tang's husband in HEALING HEARTS II. He said that it was only two or three episodes but it was the most memorable. 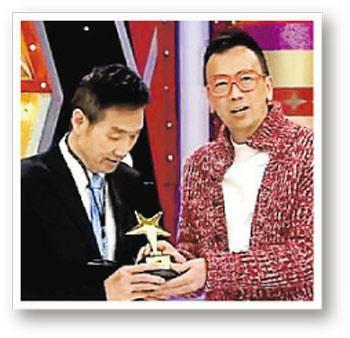 Veteran TVB artist Raymond Tsang Sau Ming yesterday passed away in Guangzhou at the age of 58. 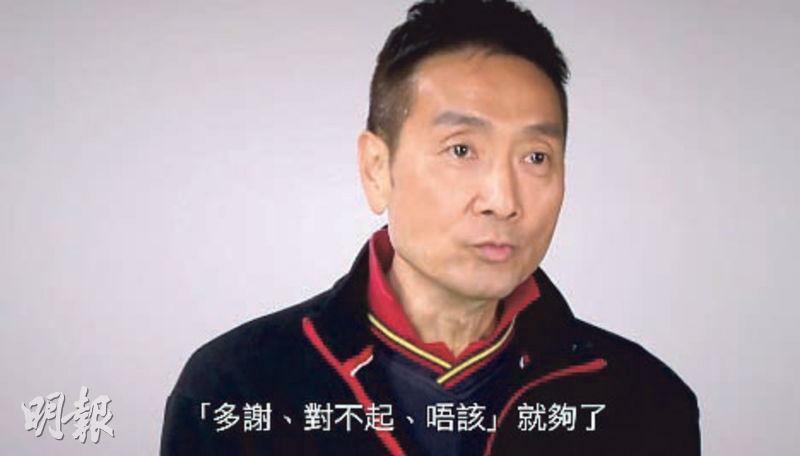 TVB issued a statement that it has already learned about the matter and its artist department colleagues yesterday morning have already contacted Mrs. Tsang and provided assistance. They also contacted the Special Administrative Region government's Guangdong office about the matter, the Guangdong office immigration department personnel has already contacted Mrs. Tsang and provided assistance. 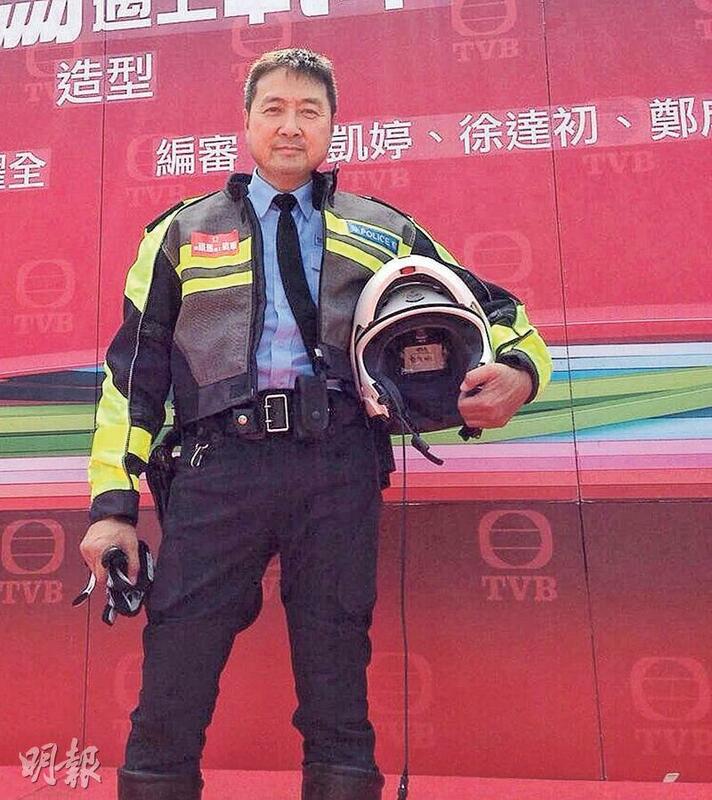 TVB expressed its sincerest sympathy over the passing of Tsang Sau Ming and will provide assistance to his family to the best of its abilities. 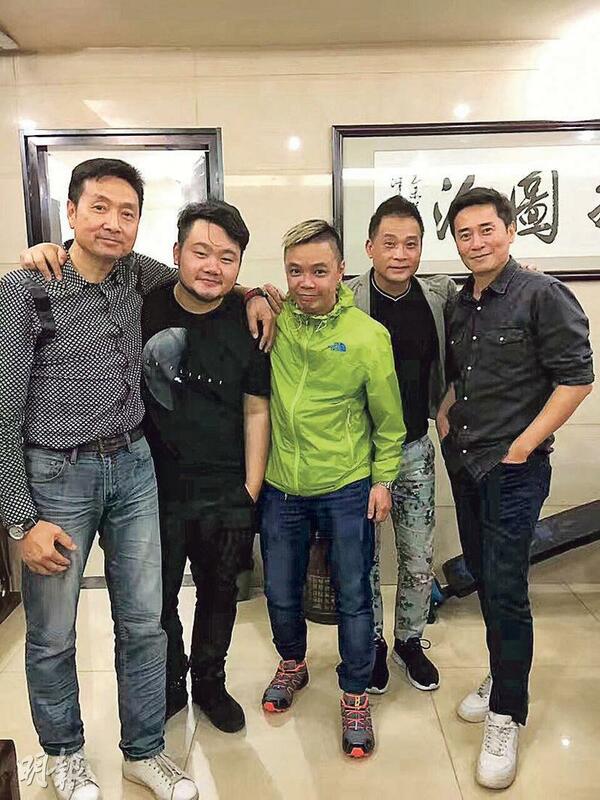 Tsang Sau Ming two nights ago suddenly fainted while performing in Guangzhou, despite the emergency medical team's effort he passed away. 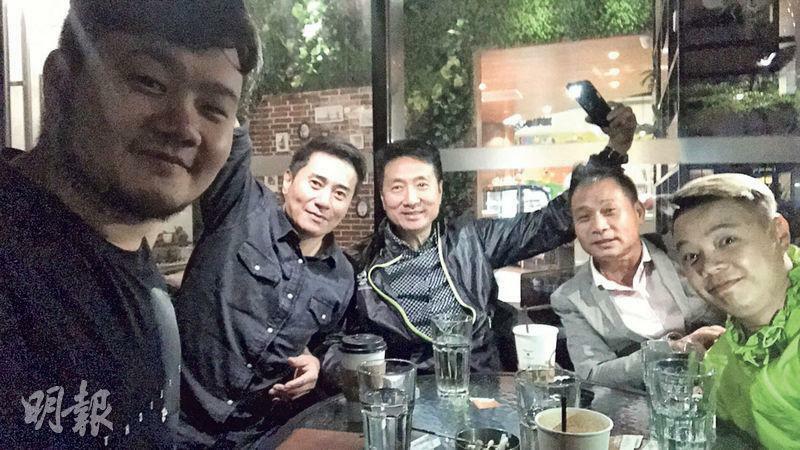 Fellow artist Cheng Ka Sang who went with him said that he, Tsang Sau Mng and others two days ago went to perform in Guangzhou. On the way they were still talking and laughing without nothing appearing to be unusual. During the concert, he performed first, then he introduced Tsang Sau Ming. After performing a part he suddenly fainted. He immediately rushed to the stage with the drive and carried Tsang backstage. The emergency medical team arrived very quickly and performed CPR and emergency treatment but Tsang was unconscious throughout. Finally their effort was ineffective and he passed away. 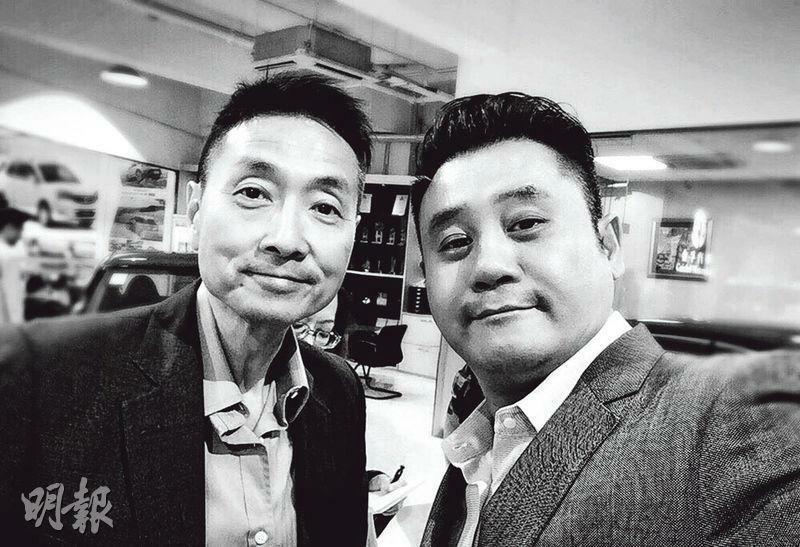 Cheng Ka Sang felt that Tsang passed so suddenly probably due to his heart problem. Reportedly, Tsang Sau Ming's wife and son yesterday morning after finding out immediately rushed to Guangzhou. Tsang Sau Ming's remains have been transported to a funeral home temporarily, then would return to Hong Kong Tuesday. Tsang's friend Wong Kin Tung yesterday morning after learning of the death admitted it was hard to accept. He said, "Just last month we were together on THE FORGOTTEN VALLEY set. You even drove me home and we were chatting and laughing, you even told me to hurry up and buy a car......I thought you were already all better, why can it be so sudden......it's very hard to accept, very hard to take......Sau Ming, RIP......" His 13th TVB artist training class classmate Brian Wong Chak Fung posted on facebook, "Classmate Sau Ming! Amitabha! May you reach Nirvana soon." 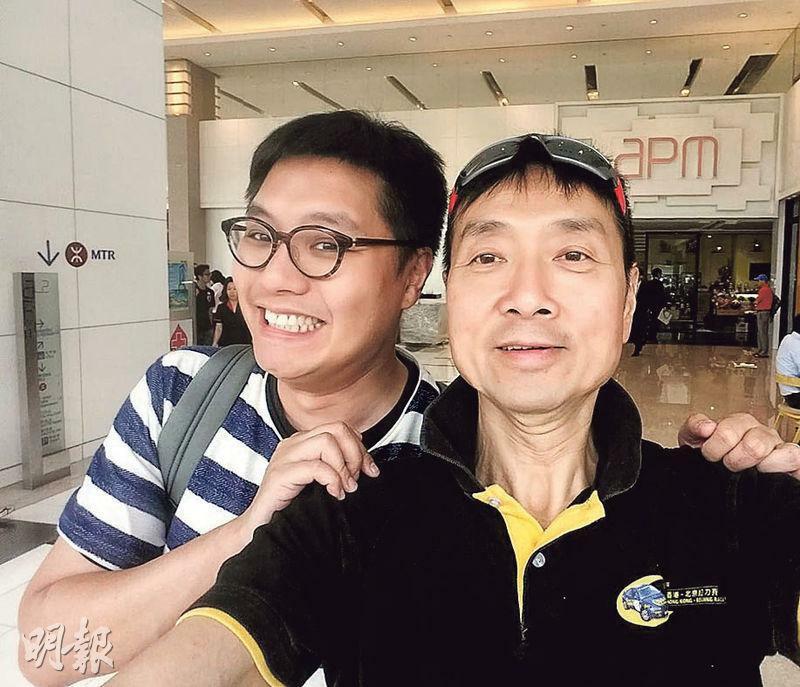 Myolie Wu Hung Yi, Selene Lee Sze Wa, Edwin Siu Jing Nam, Louisa Mak Ming Sze, Li Wng Ho all eulogized him online. 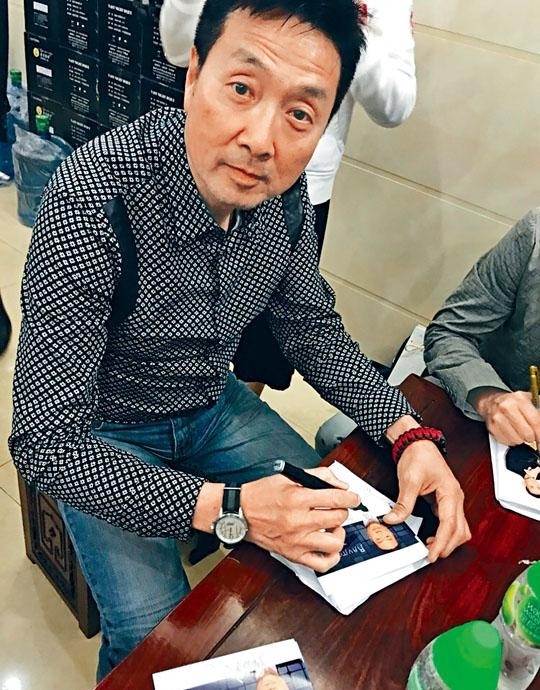 Tsang Sau Ming in 2014 after a water scene for the series SPEED OF LIFE started to realized that his cardiovascular problems and his heart was enlarged and pushing onto the stomach. He lost all appetite. With his pericardial and pleural effusion he lost over 20 pounds. Recently he claimed after his surgery he recovered and continued to perform in many series like DEAD WRONG, TWO STEPS FROM HEAVEN, PROVOCATEUR, THE NO NO GIRL and the yet to air THE EXORCIST'S METER and MY AGES APART. 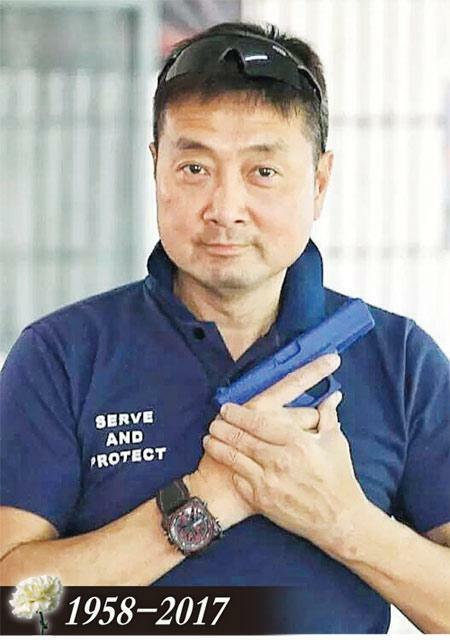 With over 30 years in the business, Tsang Sau Ming participated in over 100 television series and once was in the auxiliary police. 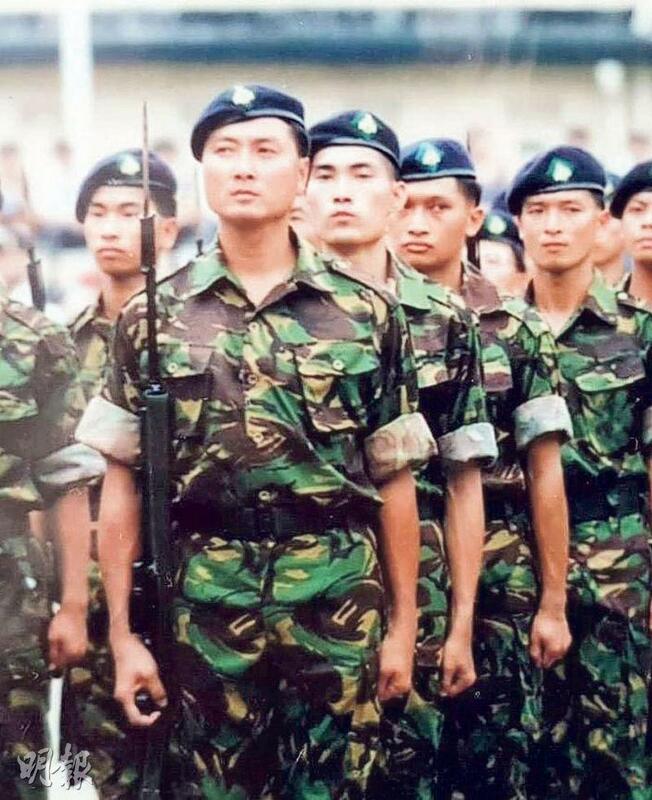 He also was in the Royal Hong Kong Regiments. 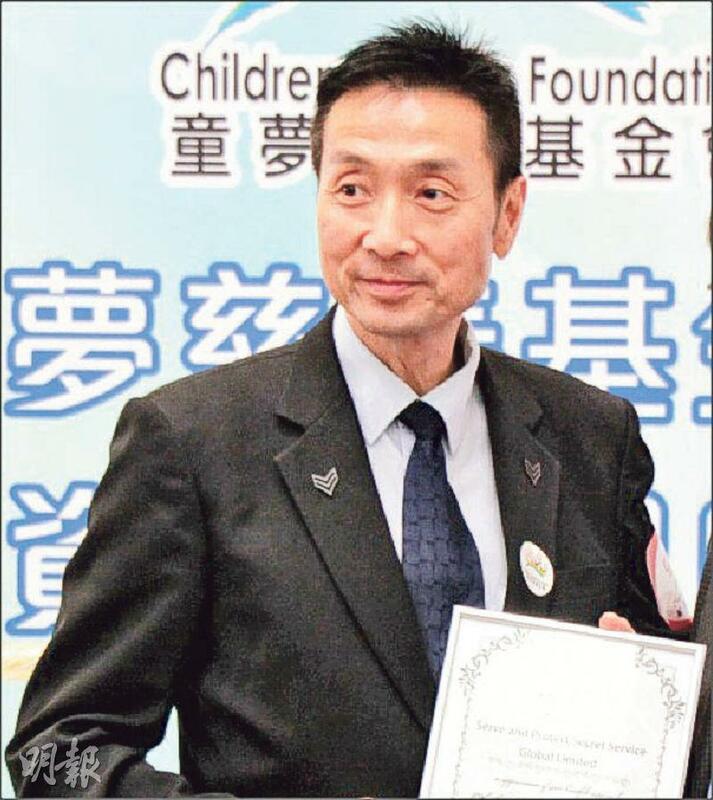 In 2013 Chief Executive Leung Chun Yin even presented the "Hong Kong Auxiliary Police Long Service Medal" to Tsang Sau Ming for his contributions. 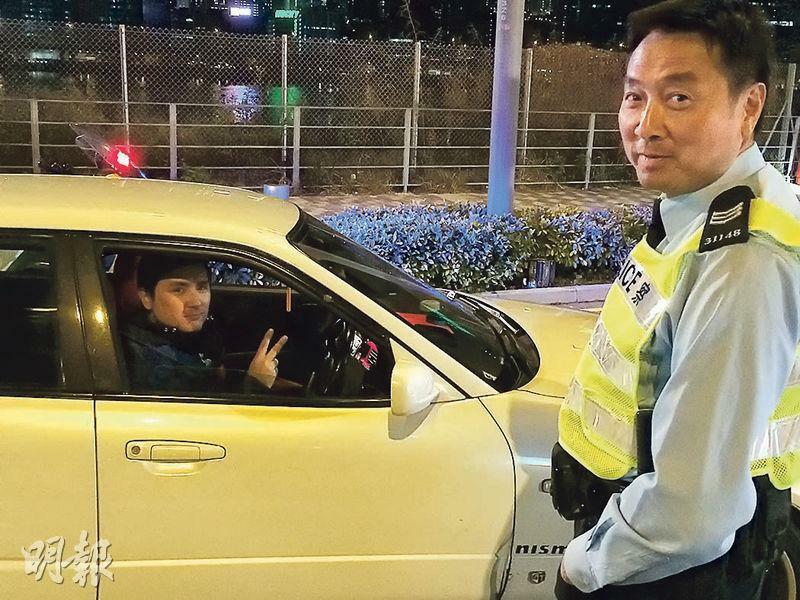 Tsang's characters mostly were related to the police. He even worked on two foreign films. In 2011 he played a Chinese health official in CONTAGION and had scenes with Oscar Best Actress Marion Cotillard.